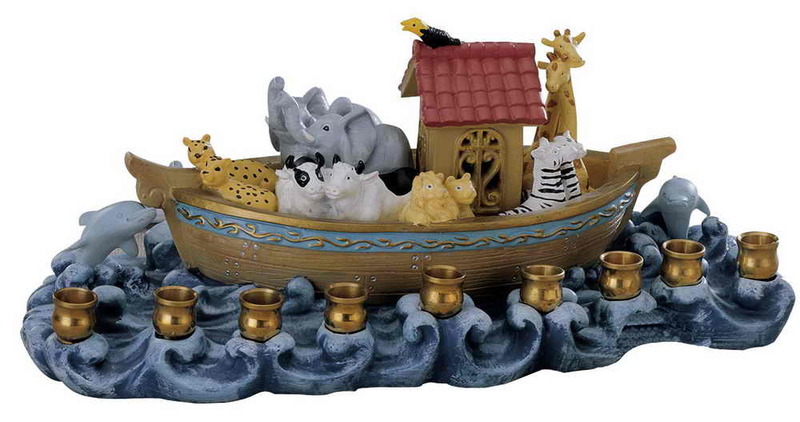 Noah's Ark Comes To Life With This Menorah With Pairs Of Very Colorful Hand Painted Animals On The Boat. 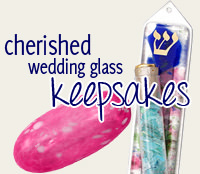 The Menorah Is Made From A Hard Resin Based Material. The Menorah Measures Approximately 5"X 12" X 5".